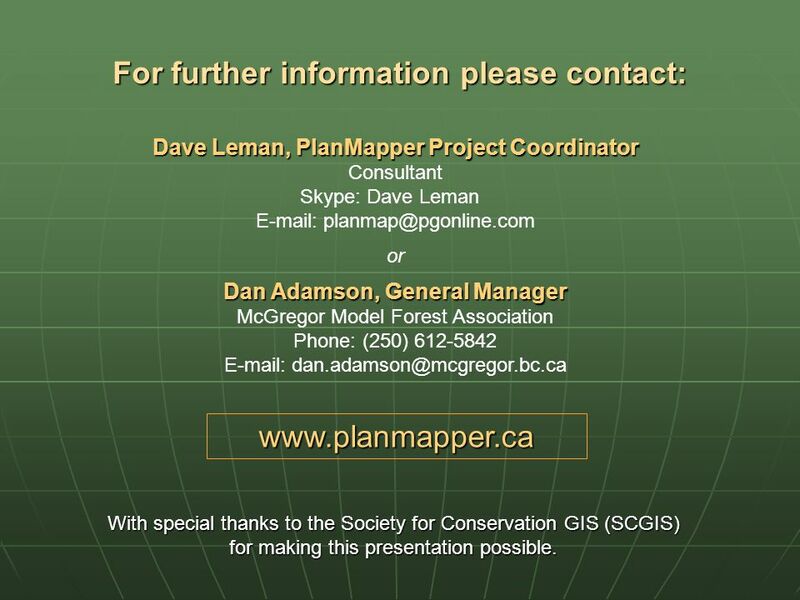 Www.planmapper.ca An internet-based, GIS decision support tool for land use planning Origins Functionality Extension possibilities Presented by Dave Leman. 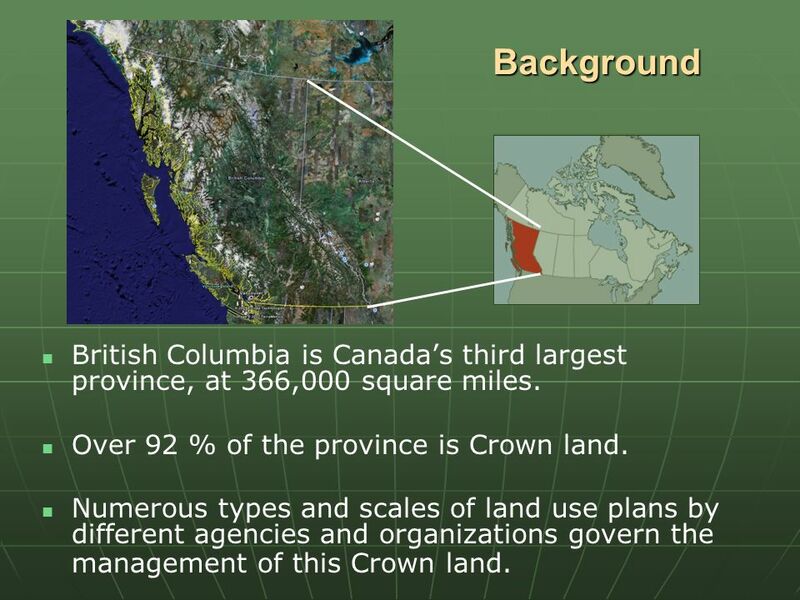 2 Background British Columbia is Canadas third largest province, at 366,000 square miles. Over 92 % of the province is Crown land. 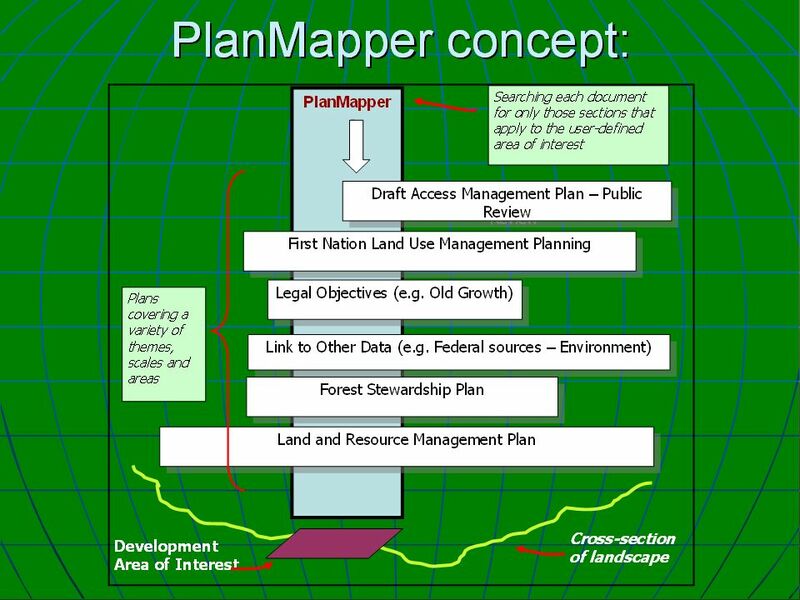 Numerous types and scales of land use plans by different agencies and organizations govern the management of this Crown land. 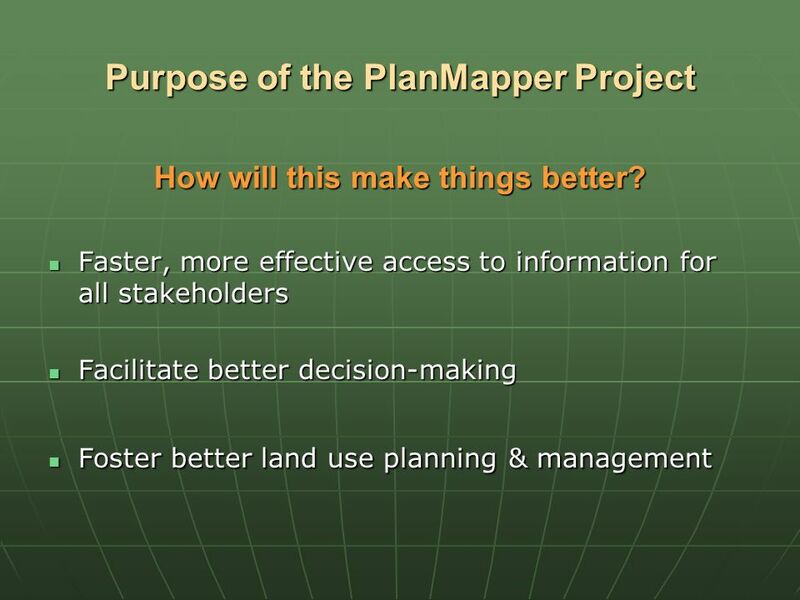 4 Purpose of the PlanMapper Project Faster, more effective access to information for all stakeholders Faster, more effective access to information for all stakeholders Facilitate better decision-making Facilitate better decision-making Foster better land use planning & management Foster better land use planning & management How will this make things better? 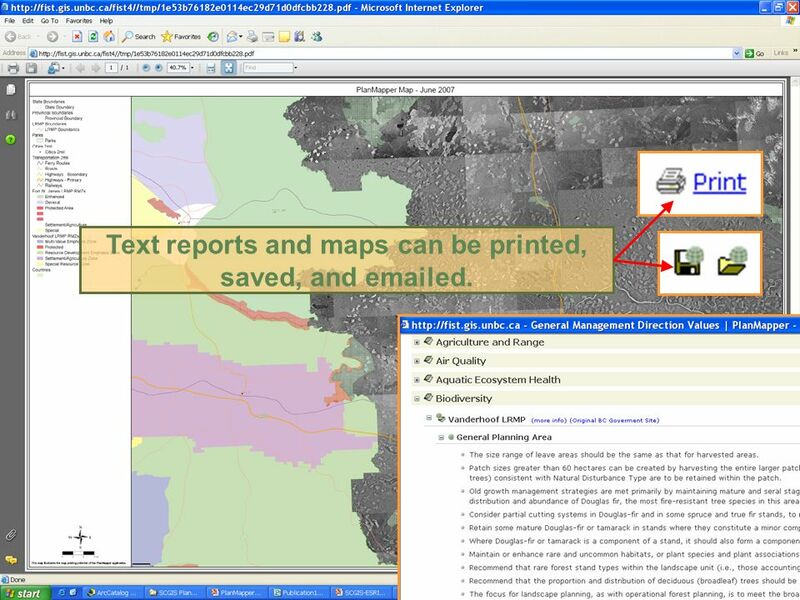 14 Text reports and maps can be printed, saved, and emailed. 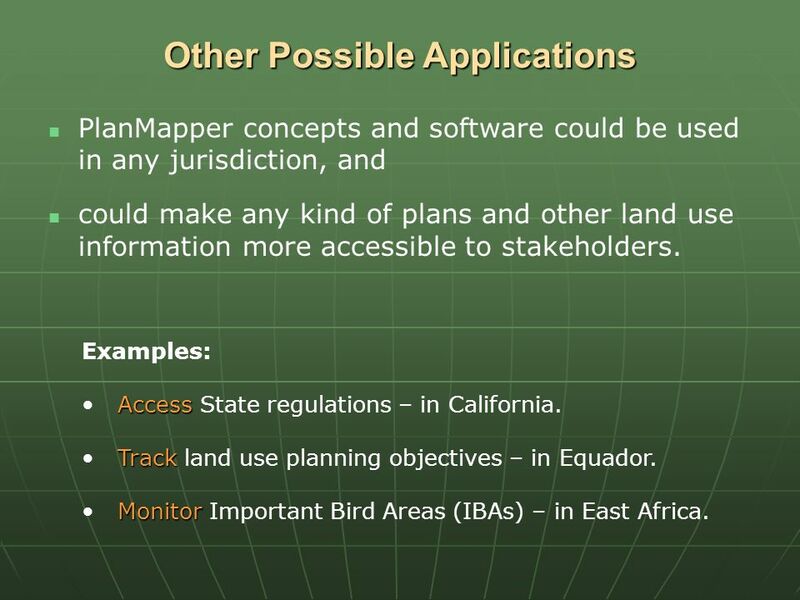 15 Other Possible Applications Examples: Access Access State regulations – in California. 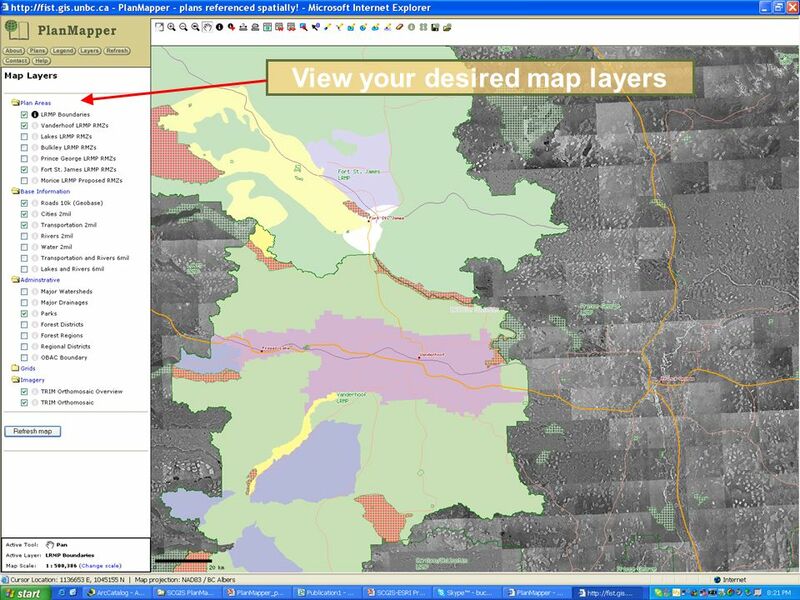 Track Track land use planning objectives – in Equador. 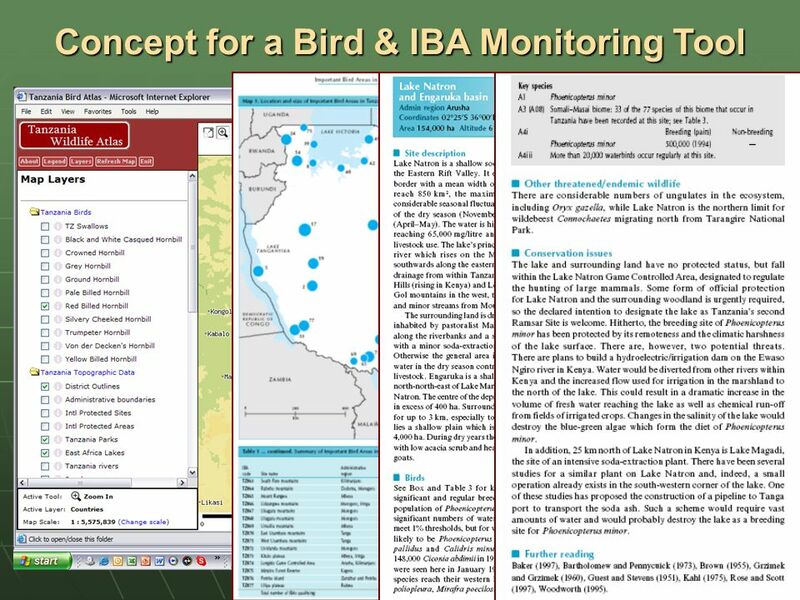 Monitor Monitor Important Bird Areas (IBAs) – in East Africa. 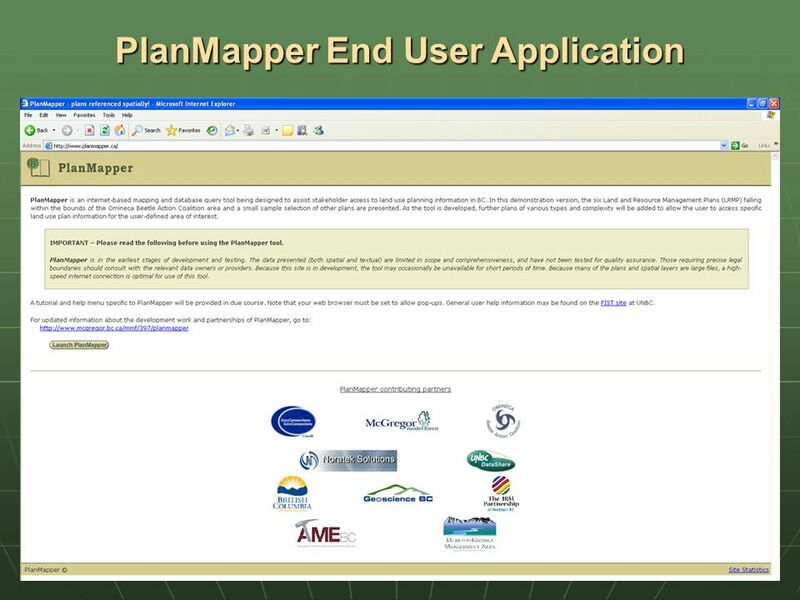 PlanMapper concepts and software could be used in any jurisdiction, and could make any kind of plans and other land use information more accessible to stakeholders. 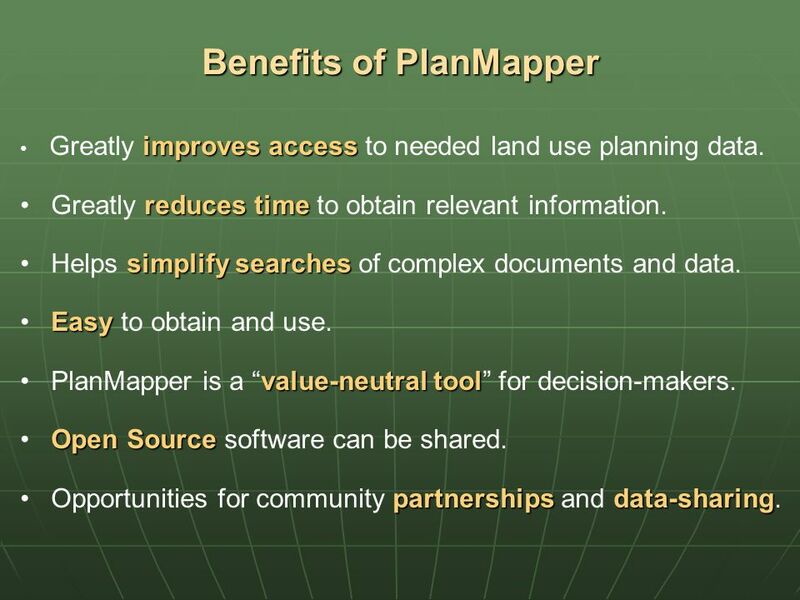 18 Benefits of PlanMapper improves access Greatly improves access to needed land use planning data. reduces time Greatly reduces time to obtain relevant information. 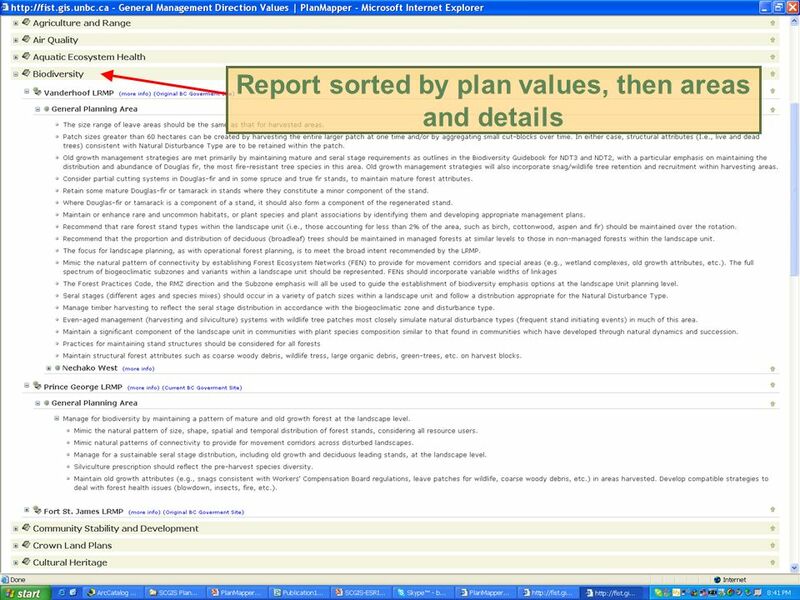 simplify searches Helps simplify searches of complex documents and data. Easy Easy to obtain and use. 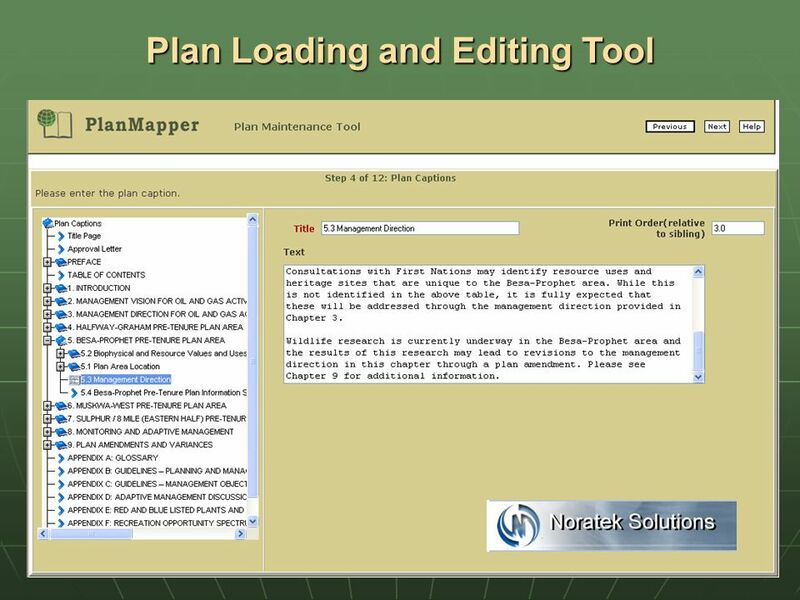 value-neutral tool PlanMapper is a value-neutral tool for decision-makers. Open Source Open Source software can be shared. partnershipsdata-sharing Opportunities for community partnerships and data-sharing. 19 For further information please contact: Dave Leman, PlanMapper Project Coordinator Consultant Skype: Dave Leman E-mail: planmap@pgonline.com or Dan Adamson, General Manager McGregor Model Forest Association Phone: (250) 612-5842 E-mail: dan.adamson@mcgregor.bc.ca www.planmapper.ca With special thanks to the Society for Conservation GIS (SCGIS) for making this presentation possible. 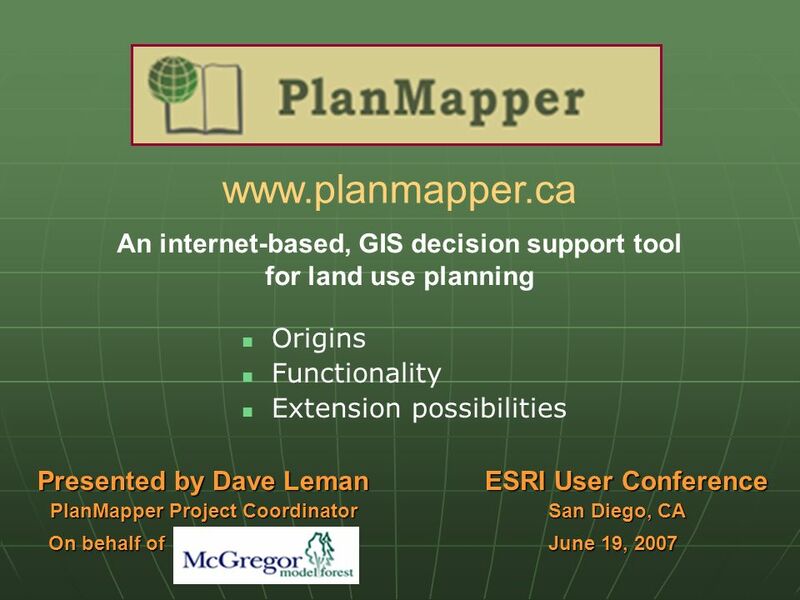 Download ppt "Www.planmapper.ca An internet-based, GIS decision support tool for land use planning Origins Functionality Extension possibilities Presented by Dave Leman." 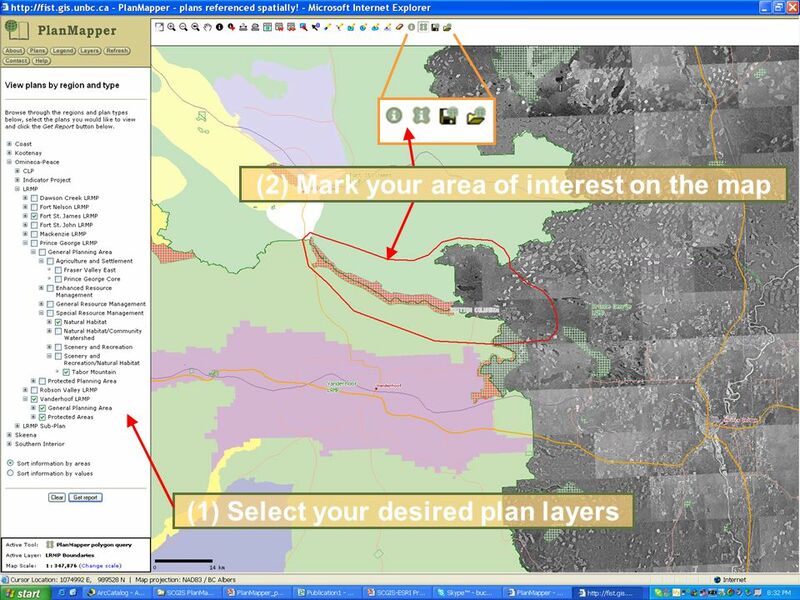 CONSERVATION MANAGEMENT USING INTEGRATED MIST-GIS IN CAMBODIA PROTECTED AREAS By Sorn Pheakdey, MIST-GIS Database and Training Officer WCS Cambodia Program. FMS. 2 Fires Terrorism Internal Sabotage Natural Disasters System Failures Power Outages Pandemic Influenza COOP/ Disaster Recovery/ Emergency Preparedness. TIME = MONEY. Save money by processing case paperwork… In a fraction of the time! History & Update February ABSN BC Background The ABSN BC (Aboriginal Business Service Network – BC Region) is funded by Western Economic Diversification. Acquire goods and services at “best value” Cost Delivery Payment terms Service Additional benefits? 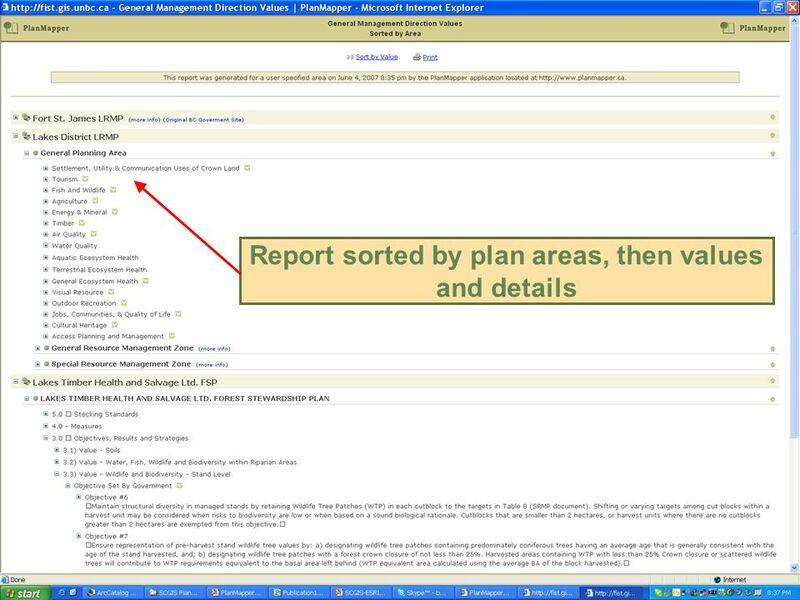 Amending an FSP in the FSP Tracking System (FSPTS) November 2013. Scenario Discussion II: InSEAM, a tool for community mapping and more Rich Sharp. 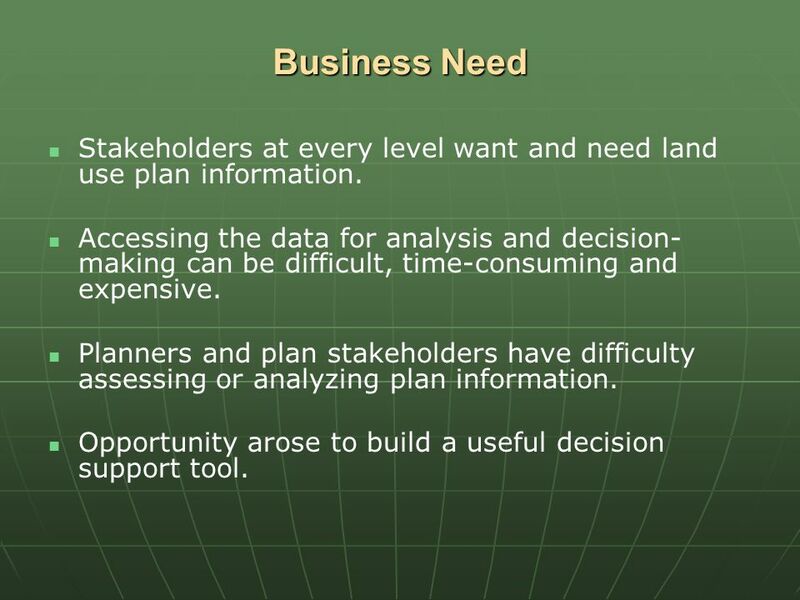 Tools for Linking Management Measures to Water Quality Information Center for the Environment Mike Byrne March 6, 2001. 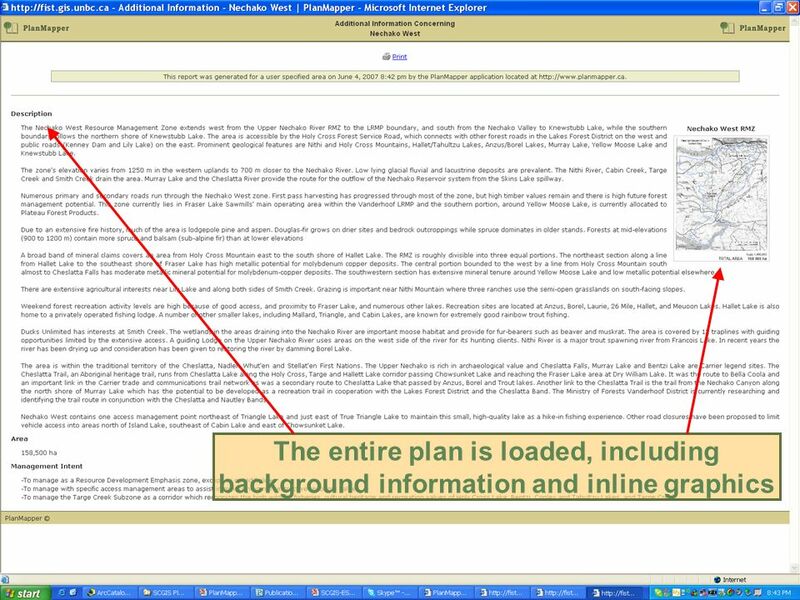 Introduction to the State-Level Mitigation 20/20 TM Software for Management of State-Level Hazard Mitigation Planning and Programming A software program. OIT Office of Information Technology Lands Related Information Systems. Why is post-fire vegetation recovery data important? 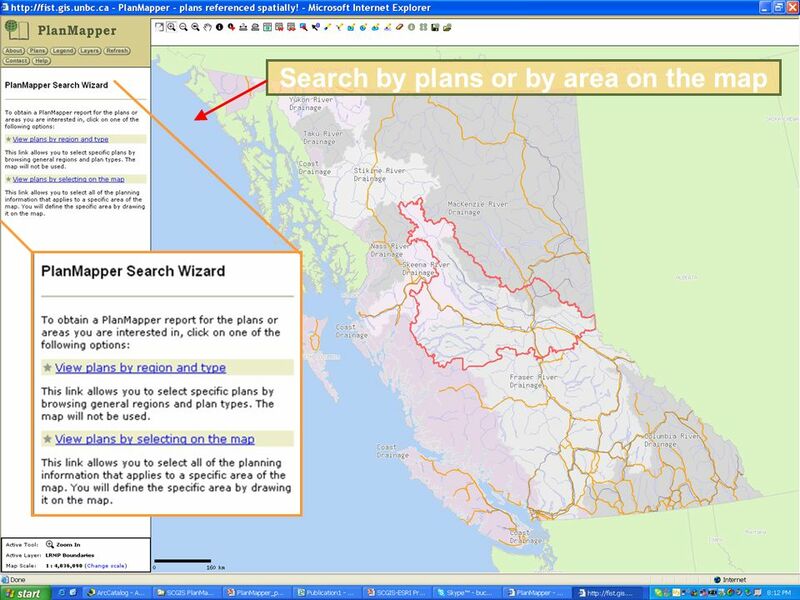 Detailed information about how regions have responded to wildfire is needed in order to manage land. 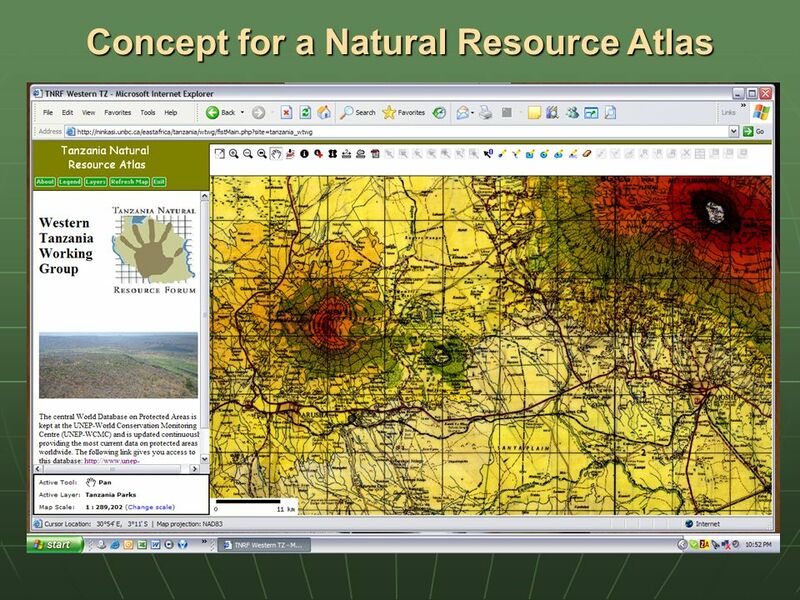 Geographical Information Systems By: Philip Galloway Database Concepts.